BMW, constantly looking toward the future, said Thursday that it will have 12 fully-electric vehicles ready by 2025, in addition to 13 hybrids. One of those we’re expected to see unveiled at the 2017 International Motor Show in Frankfurt, Germany, next week. The future is coming! “We will be increasing the share of electrified models across all brands and model series. And, yes, that also includes the Rolls-Royce brand and BMW M vehicles,” [BMW CEO Harald] Krueger said. It is my belief that demand for zero-emission vehicles might soon “take off,” but that’s just one humble blogger’s opinion. 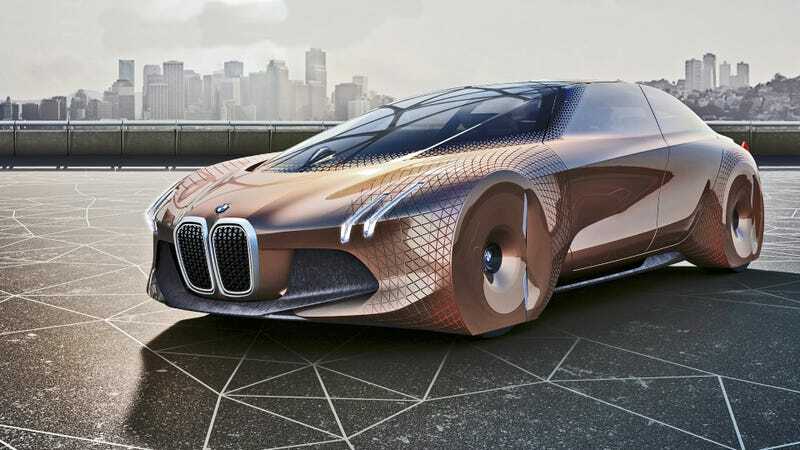 At any rate, BMW also says that by 2020, every vehicle in its lineup will have an electrified option available, with the fully-electric vehicles appearing under the companies i subbrand. Sniff the sweet smell of gasoline while you can.